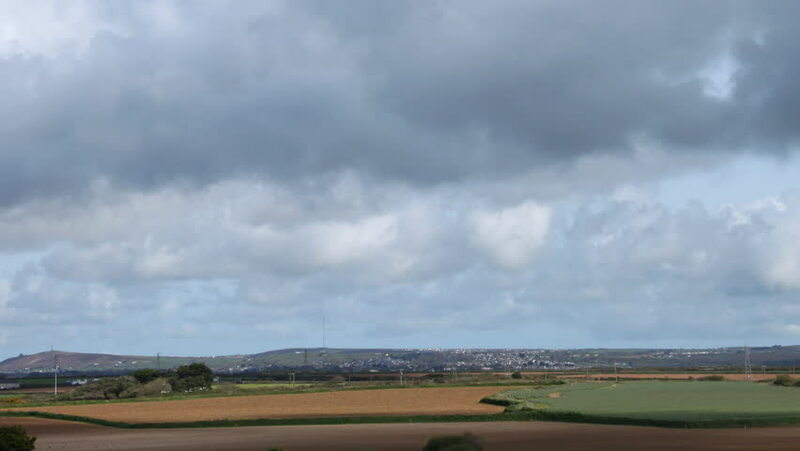 Time lapse clouds over fields near Camborne, Cornwall UK. 4k00:16View from the hill. Time-lapse landscape. Ukraine, Opishnya. hd00:09Immense clouds moving in timelapse over Alaskan scenic: Copper River Valley looking toward the Wrangell-St. Elias Range shot from an overlook near Glenallen.